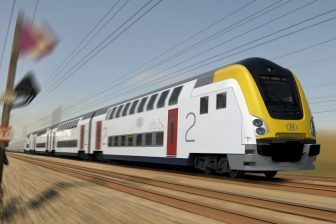 Dutch railway infrastructure manager ProRail will install the first one-kilometre test track at the Rail Centre in Amersfoort. The railway line will be constructed outdoors to provide practical tutorials for rail staff and to implement some innovations. ProRail has decided to install a new track in an outdoor facility, easily accessible for field trials. Previously, the infrastructure manager provided testings on existing lines with regular traffic. 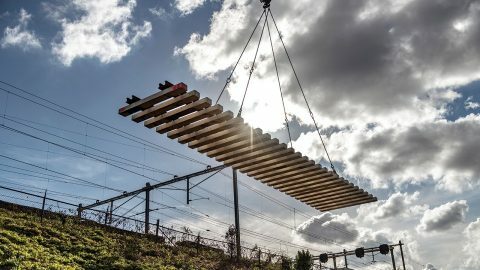 The Automatic Train Operation (ATO) system was tested on the freight line Betuweroute while the hydrogen- and battery-powered trains run trial rides on the Groningen-Leeuwarden line. 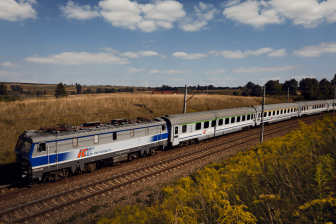 ProRail as an infrastructure manager is constantly working on implementing innovations. 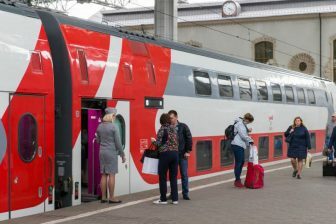 In November 2018 it opened the Rail Centre in Amersfoort in order to train rail staff. The facility is equipped with ERTMS and a train simulator for practice tutorials. The infrastructure manager plans to install solar panels on the train station roofs for smart and sustainable lighting. Also, ProRail provides some projects with big data to predict failures and thus avoid delays of the train traffic.